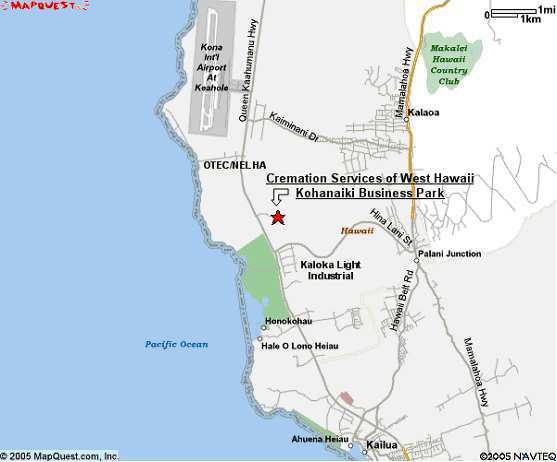 We are located in the new Kohanaiki Business Park, 1 mile south of OTEC/NELHA and one�of a mile north of Kaloko Light Industrial Park. 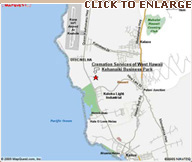 Our facility is on Hulikoa Drive approximately 1/2 of a mile up from Queen Kaahumanu Highway. 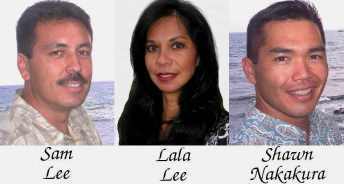 We are on the north (left) side of Hulikoa Drive. Please look for our signs.